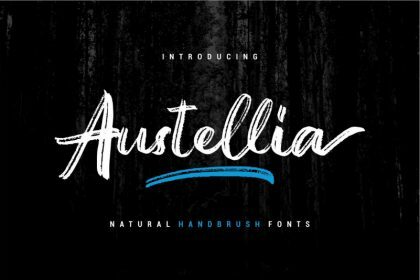 Thank you for viewing this font. 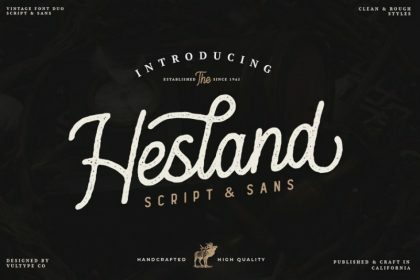 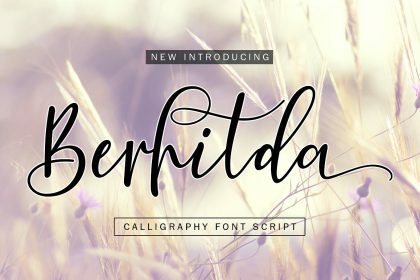 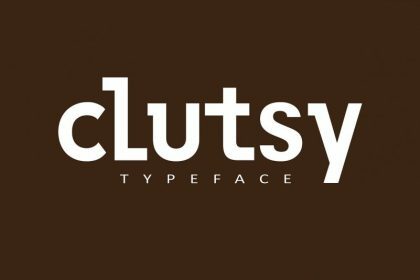 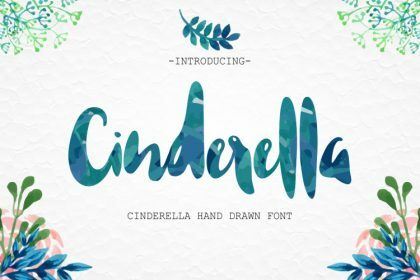 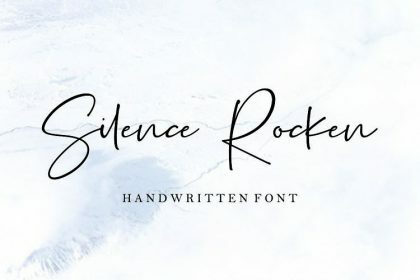 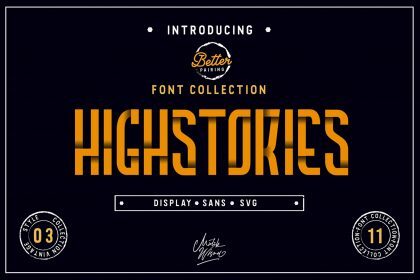 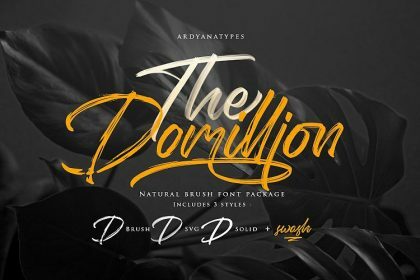 This free font package is a vintage font display. 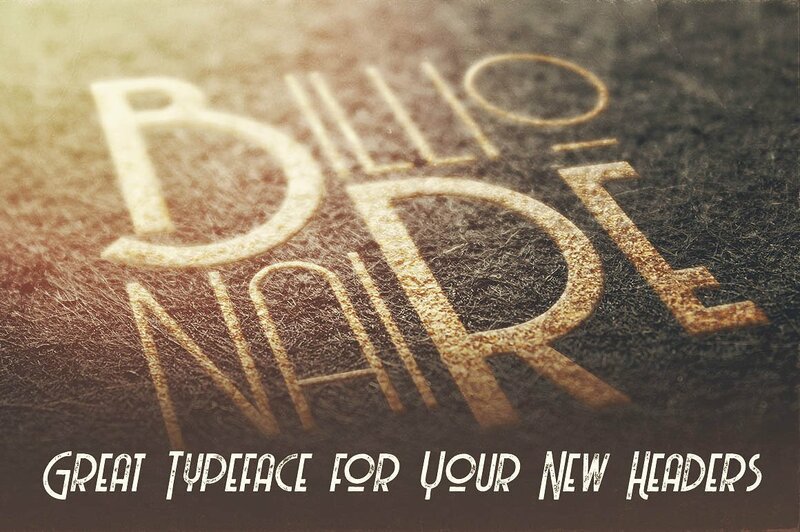 Introducing Billionaire! 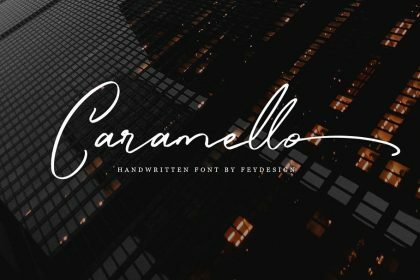 It is designed by JumboDesign. 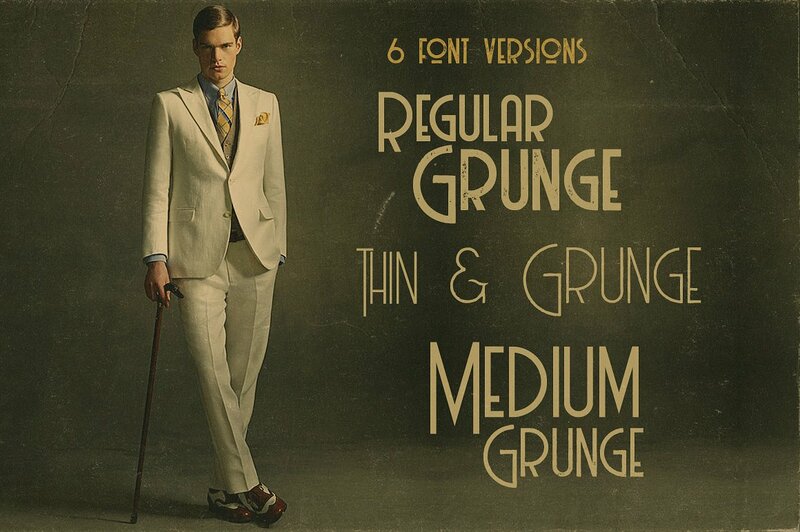 Unique vintage or retro style custom sans serif font with 6 styles: regular and grunge, thin and thin grunge & medium & medium grunge. 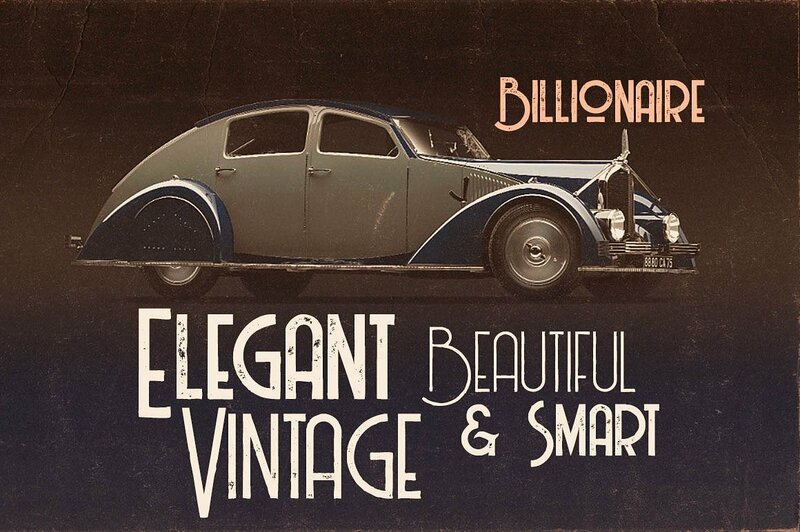 Billionaire Perfect for vintage, logotype, clothing, label and badge design.